The latest entrant to the taxi-hailing service space, UTOO Cabs, which has commenced operations in Chennai, has announced a novel scheme to retain and motivate drivers. Faced with the daunting task of operating in a space dominated by the likes of Uber and Ola, the fledgling 2-month old startup has made a bold move, which could be game-changer in the months to come. 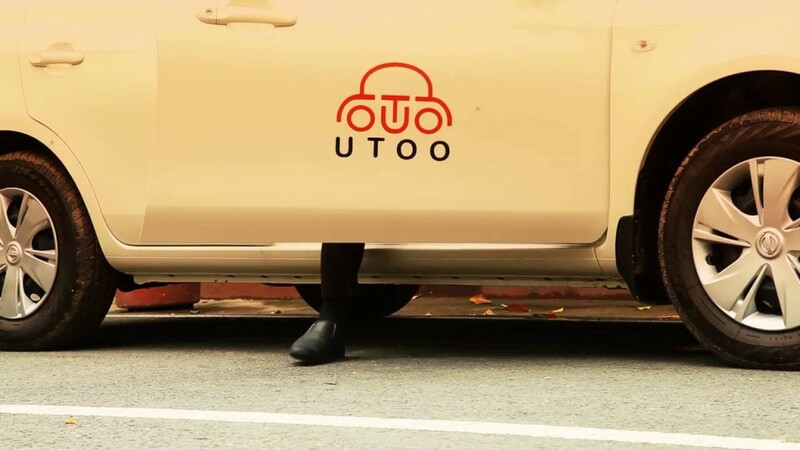 UTOO has announced that all its drivers would be offered ownership of apartments costing Rs 15-25 lakh. The driver would be required to pay 10-15% of the cost. If he doesn’t have the money he has to complete 5,000 trips, which could normally be done in 12-18 months and UTOO would arrange the finance. For the remaining amount, UTOO plans to leverage the Pradhan Mantra Awas Yojana (PMAY) and also provide margin money to the driver. Under the PMAY, housing loans of up to Rs 600,000 are offered for tenures up to 15 years at subsidised interest rate of 6.5%. But the details of the arrangement of the company under PMAY are not known as yet. UTOO has already purchased 200 flats in Perambur in Chennai for this purpose and announced that more are in the pipeline in other areas of Chennai such as Old Mahabalipuram Road, Ambattur and Porur. Over time, it plans to purchase over 100,000 flats in different cities in the country. UTOO launched in Chennai in June last with a fleet of just 180 cabs and full-scale operations are slated for the next month. But it has ambitious plans. It is aiming for 100,000 cabs in four months and initially plans to cover the four metros, Bengaluru, Hyderabad, Pune and Jaipur. It is positioning itself as a premium cab service with no surge pricing and courteous drivers in uniform. The company has been launched by former Aircel owner C Sivasankaran.